Our office is located just a few blocks south of UCLA in the heart of Westwood Village. We are conveniently located off of the 405 Freeway and only minutes away from many communities in Los Angeles including: West Los Angeles, Bel Air, Brentwood, Santa Monica, Pacific Palisades, Malibu, Venice, Century City, West Hollywood and Beverly Hills. 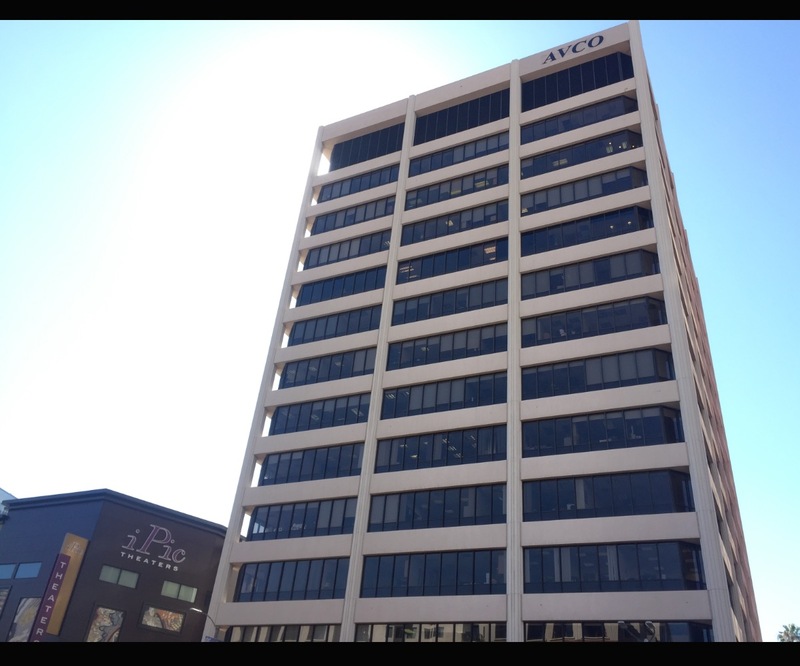 Our office is located on the second floor of the AVCO building, next door to the new Westwood iPic movie theater. Parking: There is 2 hour FREE street parking on the north side of Wilshire Blvd. (across the street from the office) from 10am-3pm. Metered street parking is available on Glendon Ave and Wellworth Ave. Additionally, on Glendon Ave., there is structure parking next to the Westwood Library for $3 from 5pm-8pm. There is a parking lot that is $4 after 4pm on Glendon Ave next to CVS. The underground parking garage behind the AVCO building / iPic movie theater is $5 after 5:00pm. Malcolm Ave. has 1 hour FREE parking from 8am-6pm.